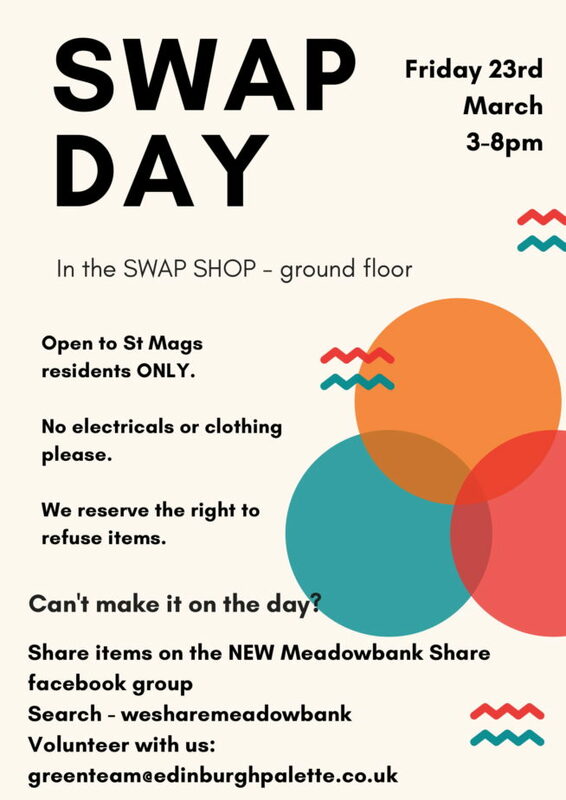 Join us in the swap shop on Friday the 23rd of March from 3pm to 8pm for a day of swapping useful items. This is a day for residents of St Margaret’s House to bring and donate items no longer needed but that you feel another residents might be in need of. 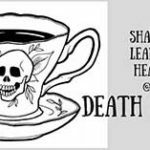 As you may be aware, the Swap Shop has had to close due to health and safety issues. We therefore ask anyone coming to the Swap Day to follow the guidelines below. We may ask you to take things away if we deem them unsuitable. We are also in need of volunteers to help make the day go smoothly. 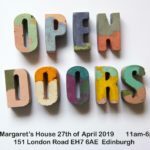 If you have an hour or two to spare on the 23rd or in the days leading up to the event, please contact Jaimie at greenteam@edinburghpalette.co.uk with your availability. Please have your items sorted. We have limited space in the Swap Shop so will be unable to sort through bags of unsorted items. Only bring what you think others in the building can make use of. Please don’t donate anything broken and don’t leave bags of jumble. No clothes (we may organise a clothes specific swap day). Please respect volunteers. If they say the items are unsuitable at this time, please take them back to your studio. Donations need to be approved before being left at the Swap Shop. If you are unsure whether an item is unsuitable, feel free to contact Jaimie at greenteam@edinburghpalette.co.uk who can advise further.